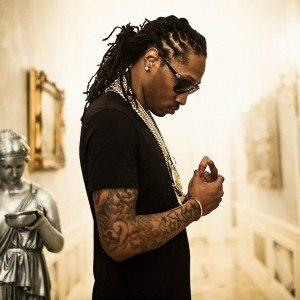 Williams grew up with his single mother in eastern Atlanta. 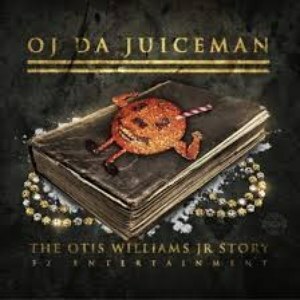 During the late 1990s, Williams met rapper Gucci Mane, with whom he would later collaborate as OJ da Juiceman. 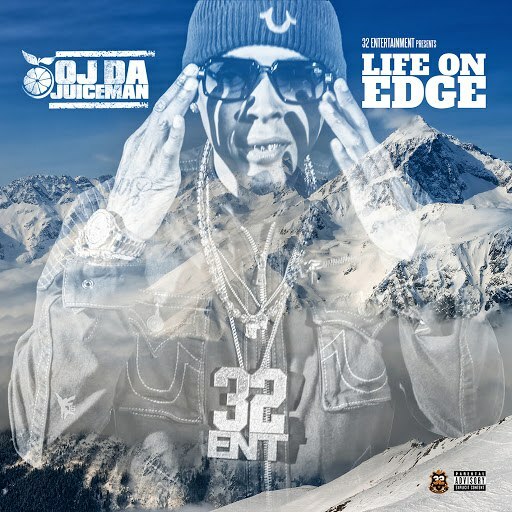 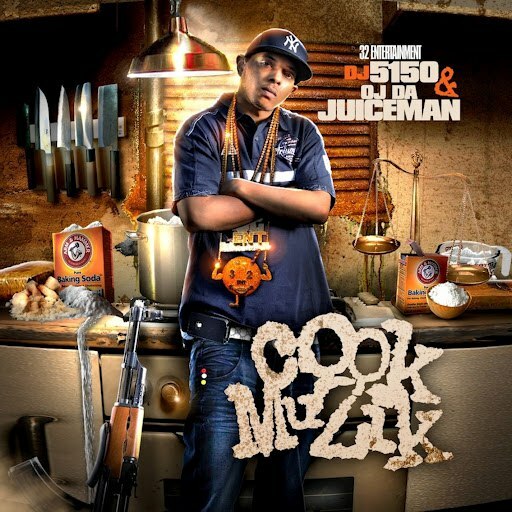 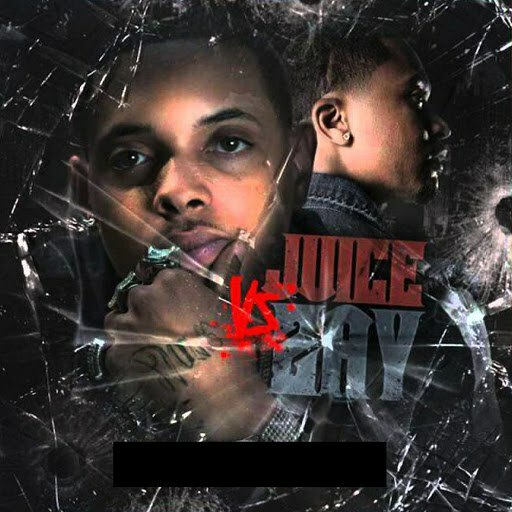 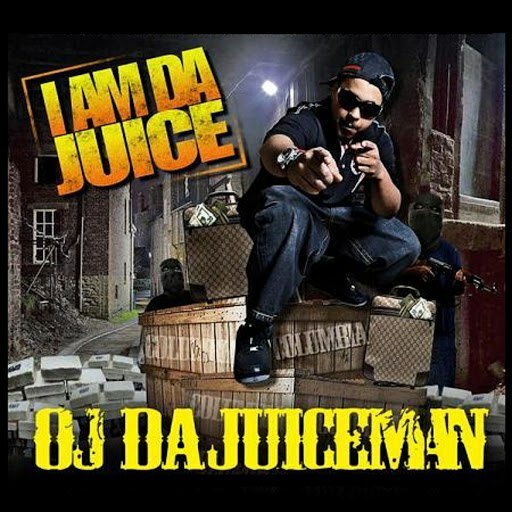 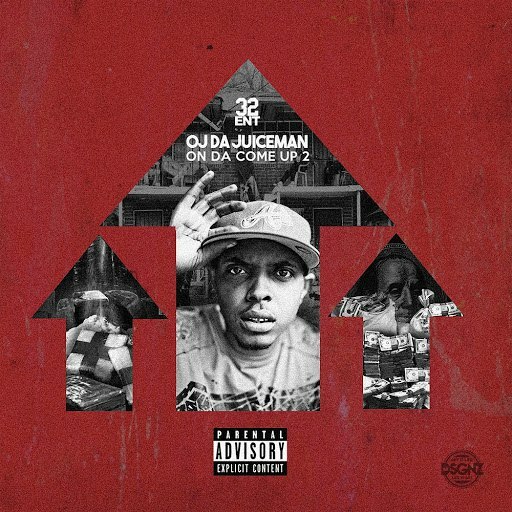 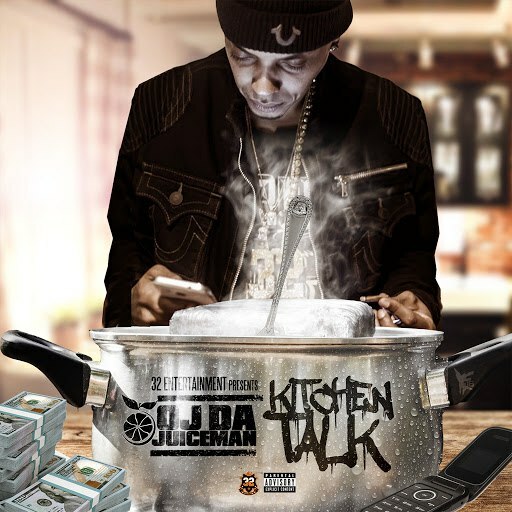 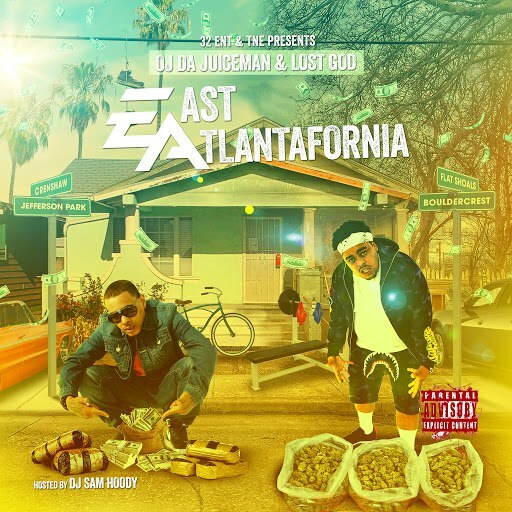 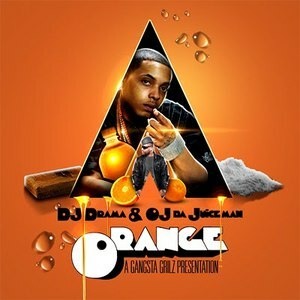 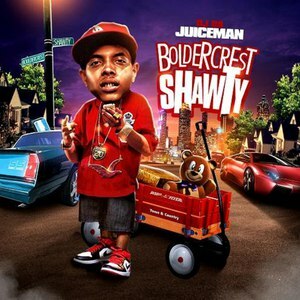 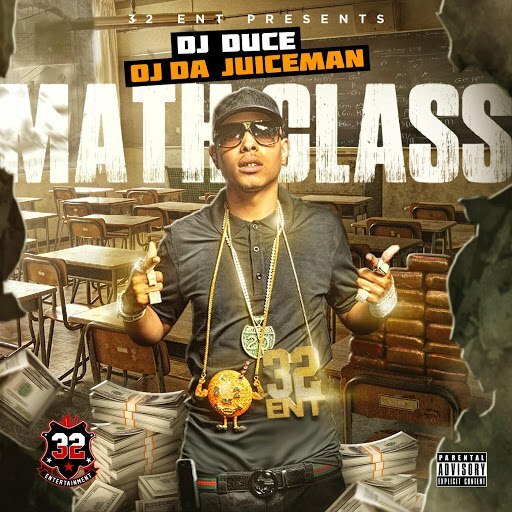 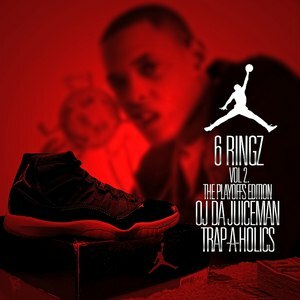 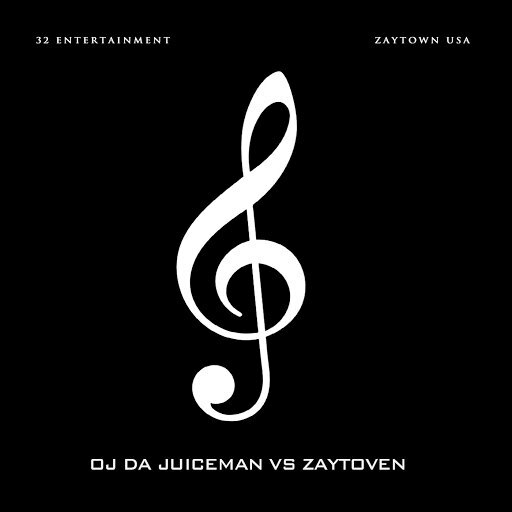 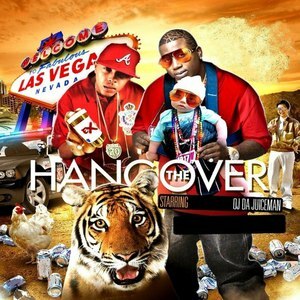 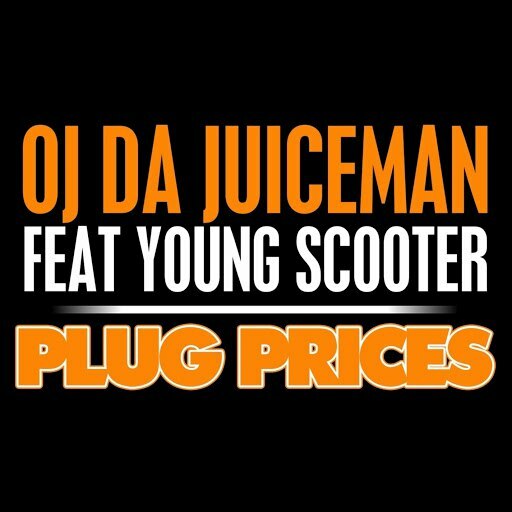 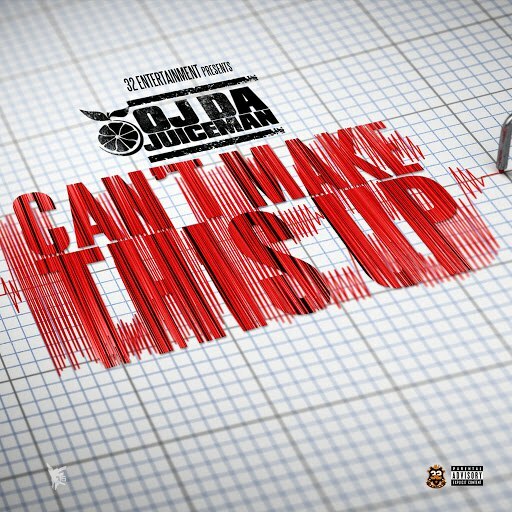 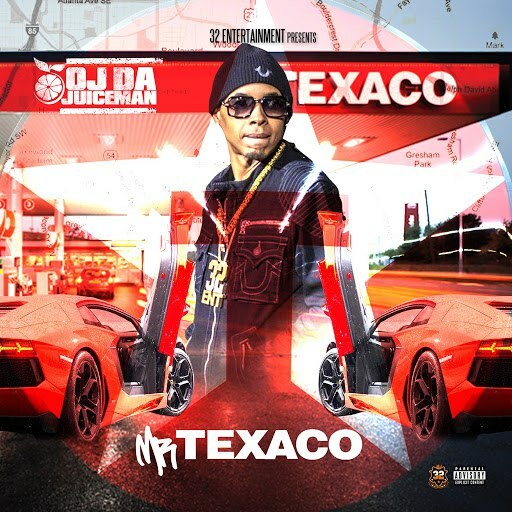 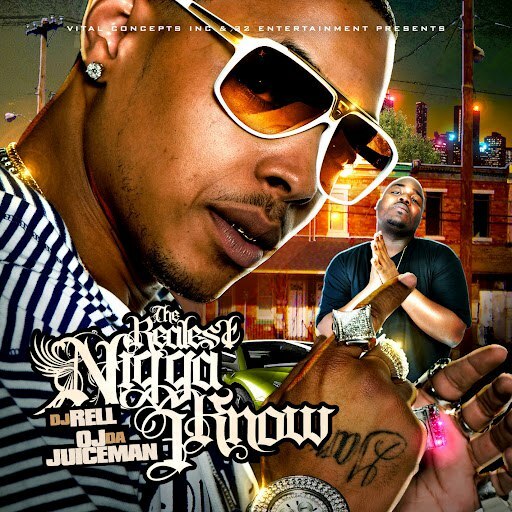 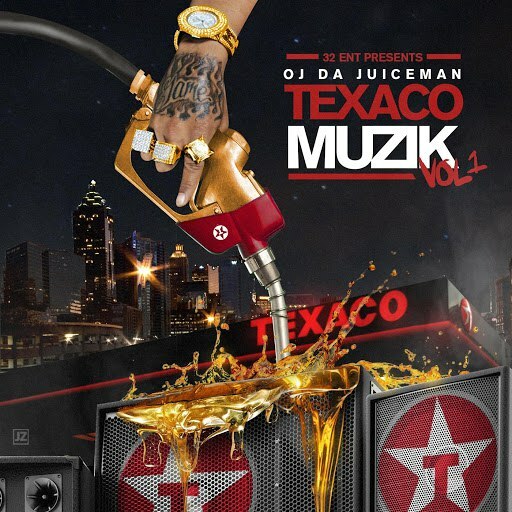 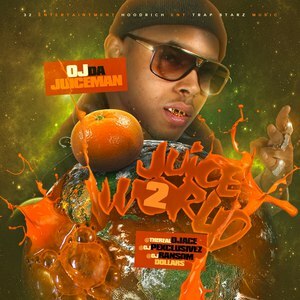 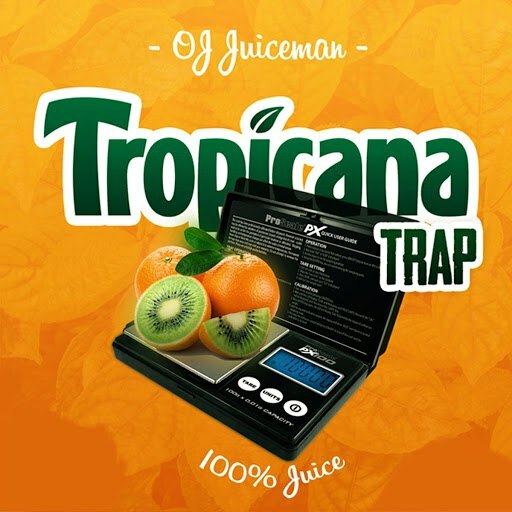 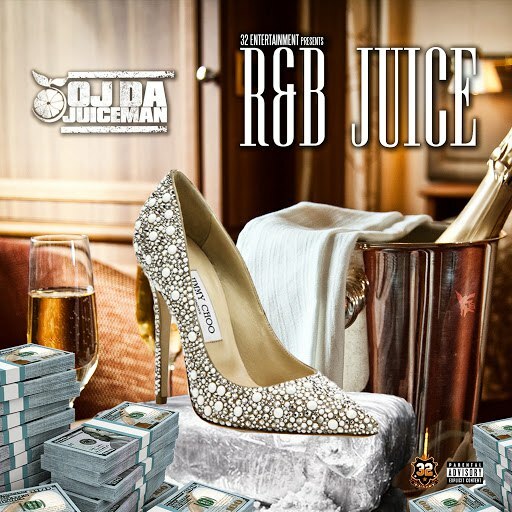 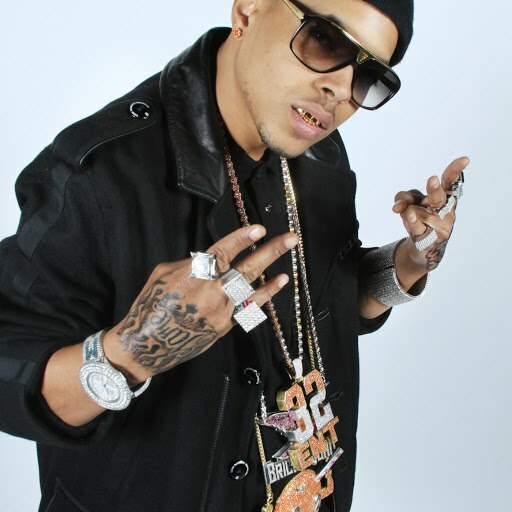 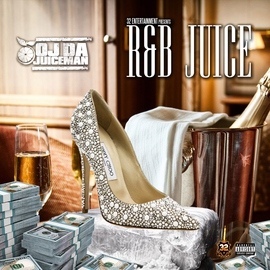 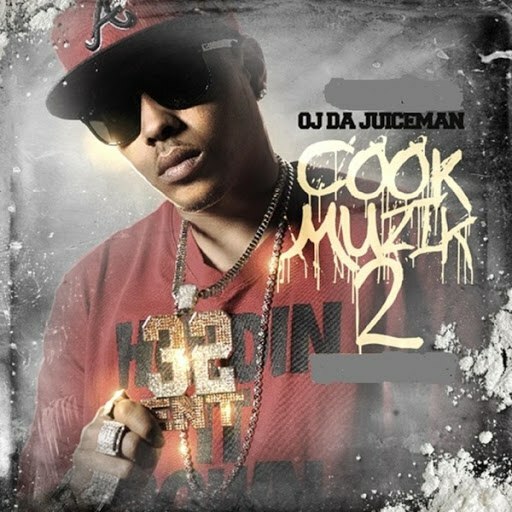 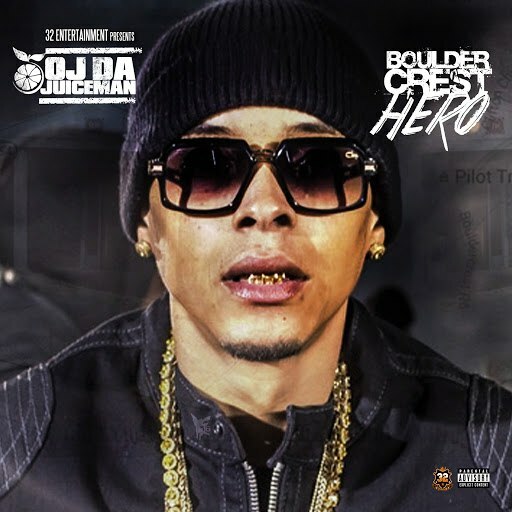 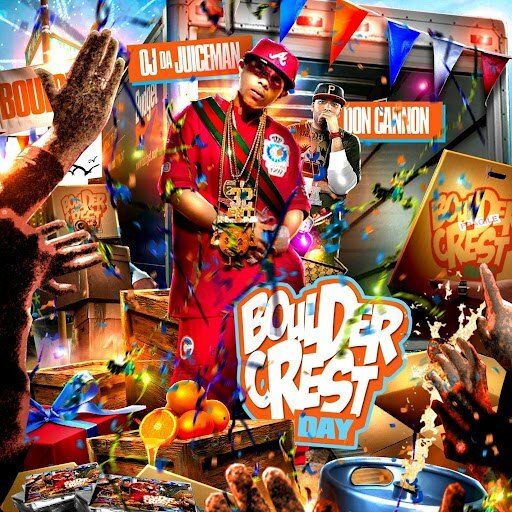 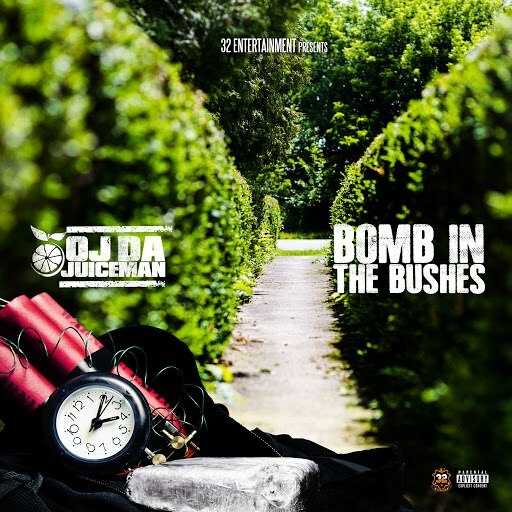 After releasing over a dozen mixtapes hosted by such DJ's as DJ Drama, OJ da Juiceman founded the vanity label 32 Entertainment and signed to Asylum Records in 2009. 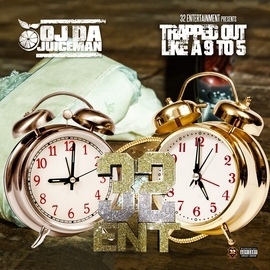 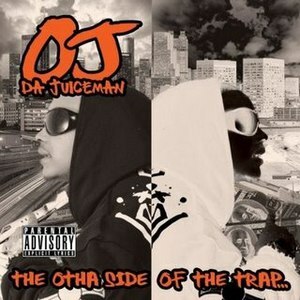 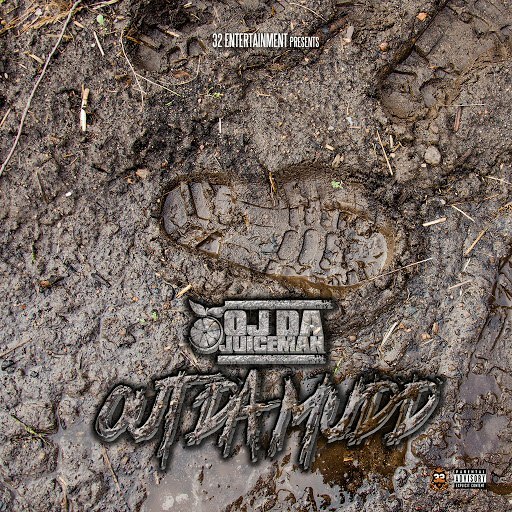 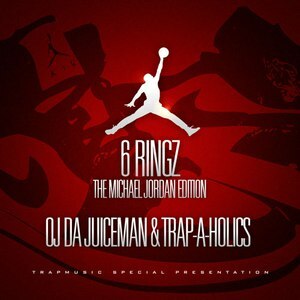 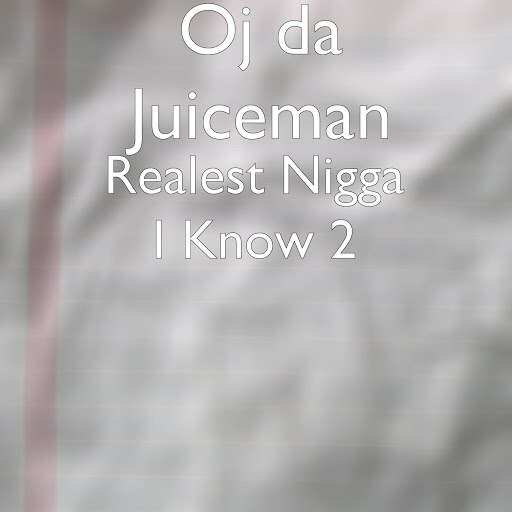 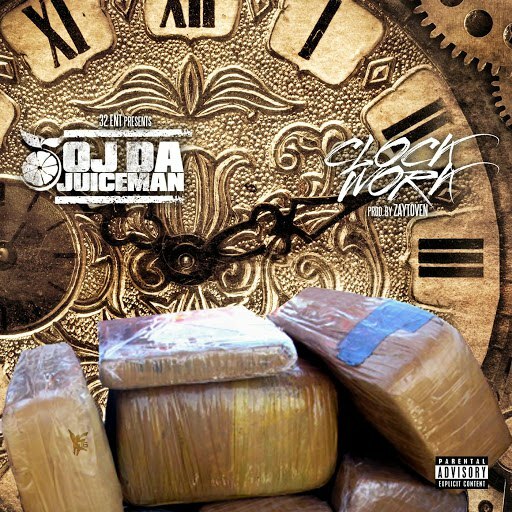 OJ's Asylum debut, The Otha Side of the Trap, contained both new tracks and previously released mixtape tracks. 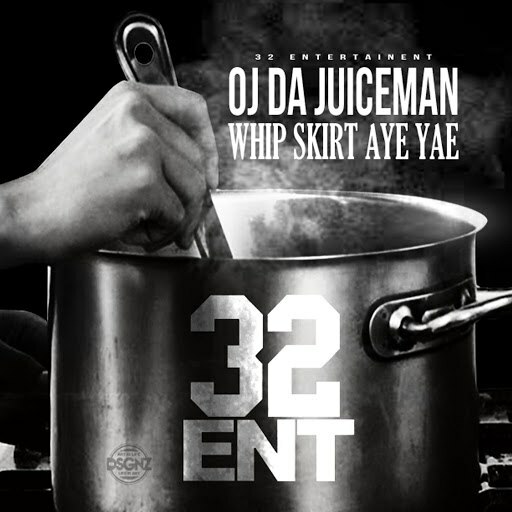 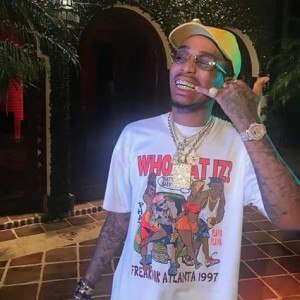 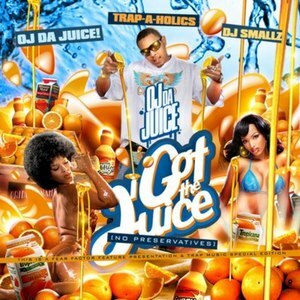 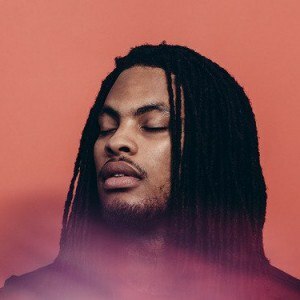 The album included single "I'm Getting Money" and another that featured Gucci Mane, "Make the Trap Say Aye".